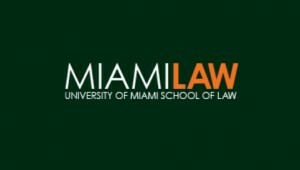 The University of Miami School of Law and the University of Miami International & Comparative Law Review will host the Second International and Comparative Insolvency Law Symposium. The conference will be held November 14 & 15, 2019 in Coral Gables, Florida. A list of potential topics and submission instructions for paper proposals can be found in the website. The submission deadline for papers is January 31, 2019.